Truffles, Trees And — Squirrels? Walking through the woods recently, I saw a red squirrel digging in the litter of the forest floor. I assumed it was burying a pine cone, but on closer inspection I found a piece of mushroom. Little did I know I was witnessing a process critical to the survival of a forest. Mushrooms are as important to trees as they are to squirrels. In fact, a tree’s survival depends on mushrooms, or mycorrhiza. Mycorrhiza literally means “fungus-root” and denotes a symbiotic relationship between plant roots and certain fungi. 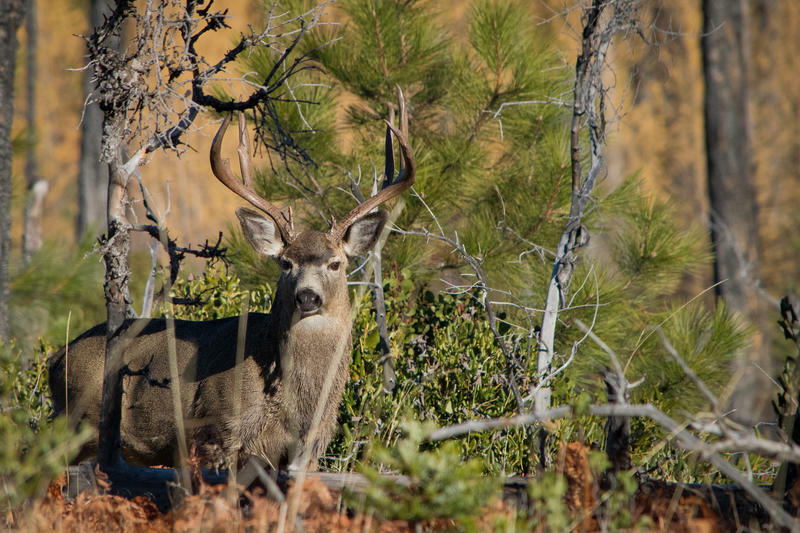 A symbiotic relationship is one where two organisms benefit from a close association. Mycorrhizae form a covering of tissue that grows out from the tiny, non-woody rootlets of trees. Mycorrhizae absorb soil nutrients and transport them to the plant. They also encourage root growth and protect roots from diseases. In turn, the mycorrhizae benefit from the nutrients the tree produces through photosynthesis. This unique and vital relationship was discovered and described as early as 1880, but has only recently been considered in forest management. Why is it so important? Because the most economically valuable family of trees in the west — Pinacea, which includes pines, hemlocks, Douglas-firs, larches, spruces, and true firs — depend on these tiny fungi. Where do squirrels fit into the picture? 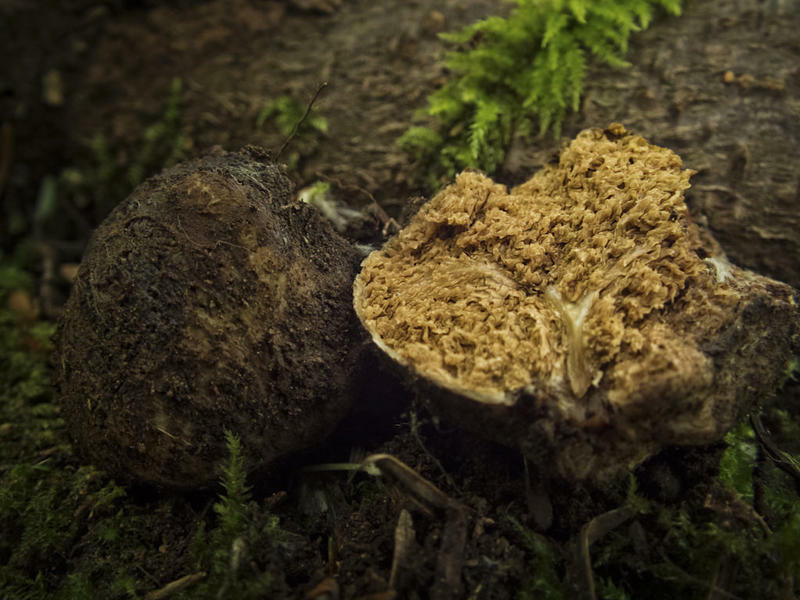 Species of mycorrhizae produce two kinds of fruiting bodies— above-ground (what we call mushrooms) and below-ground (known as truffles). Above-ground mushrooms disperse their spores through the air. Although the spores can travel a long distance, many of them fail to find host plants. The below-ground truffles cannot release their spores into the air and depend on squirrels and other rodents for dispersal. Rodents sniff out the truffles, which have a unique and powerful odor. After they eat them, the spores pass through their digestive system onto the forest floor and without damage. The symbiotic cycle begins again. In the Pacific Northwest, scientists found that 29 species of forest rodents consumed truffles as part of their diet. 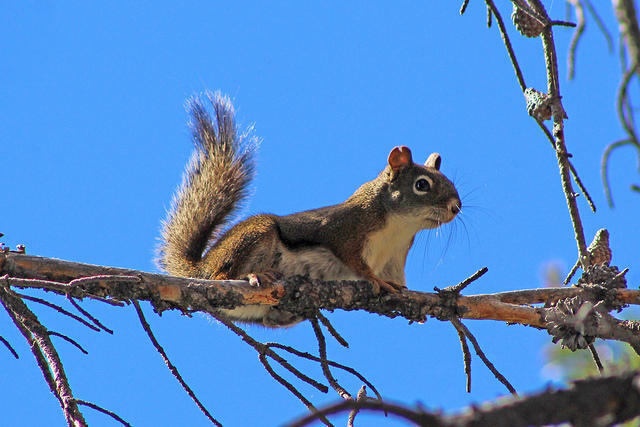 Almost 90 percent of the diet of flying squirrels and red-backed voles is truffles, but truffles also nourish chipmunks, pocket gophers, red squirrels, many other small mammals and even mammals as large as deer and bear. Chipmunks, deer mice, pocket gophers and other animals that we often think of as forest pests, are really invaluable transporters of nutrients to trees — essential to the survival of a forest. Broadcast: "Fieldnotes," 10/4/16 and 10/21. You can hear the program on the radio Sundays at 12:55 p.m., Tuesdays at 4:54 p.m., and Fridays at 4:54 p.m., or listen via podcast. I’ve always been impressed by survivors, especially here in the arid, unforgiving West. 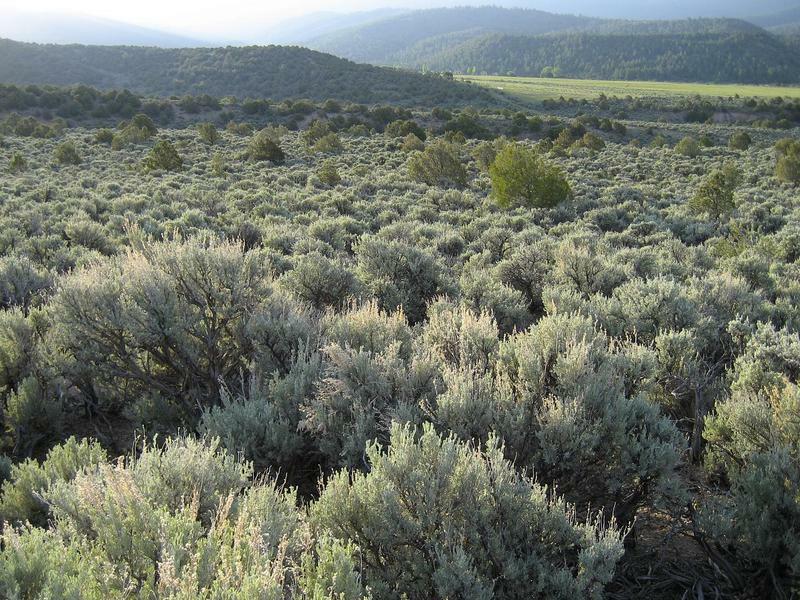 No species better demonstrates this survival instinct for me than does the lowly Artemisia tridentata, better known as big sagebrush. And few other species come as close to communicating such a significant part of the nature of the landscape. I feel the stress from the week lift off my shoulders as I breathe in the scent of ponderosa pine. Today, I have no papers to write, tests to take, or meetings to attend. This is my time to relax in the Montana wilderness. Even though I know that spending time in nature always makes me feel better, I don’t always take the time to immerse myself in it. And I’m not the only one. 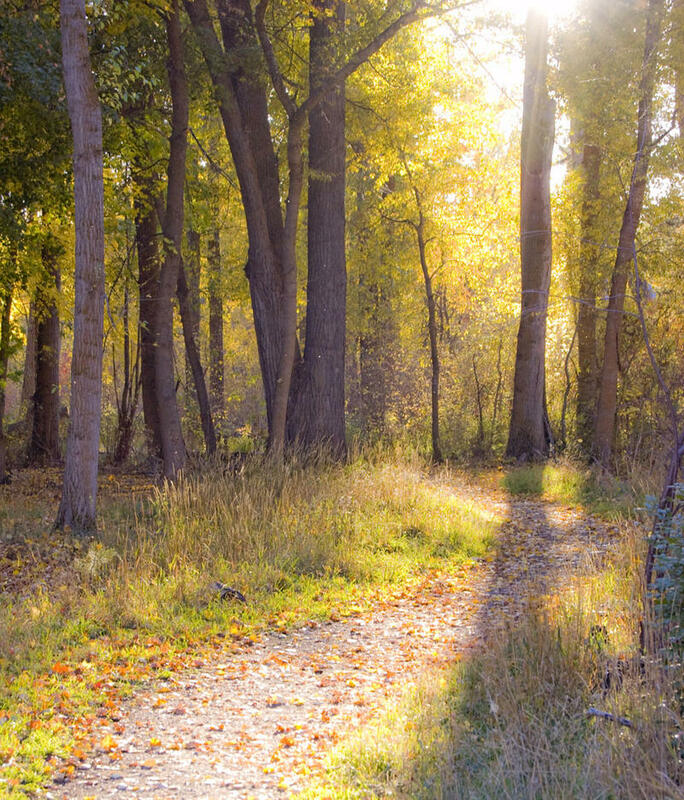 It seems fewer people escape from the human world while, ironically, more and more research reveals time spent in nature relieves stress and improves physical and emotional well-being. 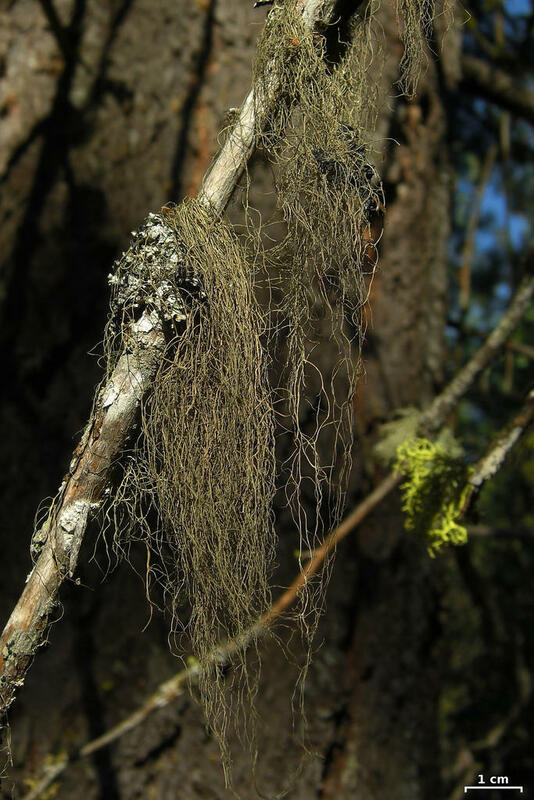 Recently, the work of lichenologist Toby Spribille, a research professor based part-year at the University of Montana-Missoula, has upended the idea that lichen are an alliance between just one fungus and one algae. In many lichens, a mysterious yeast is the third player in this symbiosis.